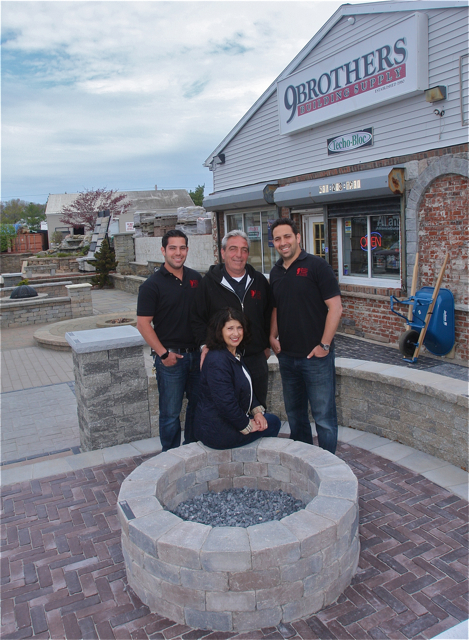 " Full Line Of Construction and Masonry Materials"
We are a family owned Business since 1980. We are New York State Women Owned Company.We Deliver to all Five Boroughs. Manhattan To Montauk. Visit our Displays.